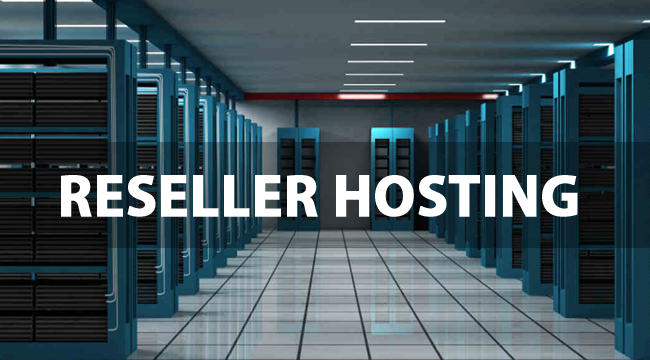 Reseller Hosting is a way of hosting your web domain onto the internet through our high-speed servers! Shared hosting is well known for its cost-efficient feature. 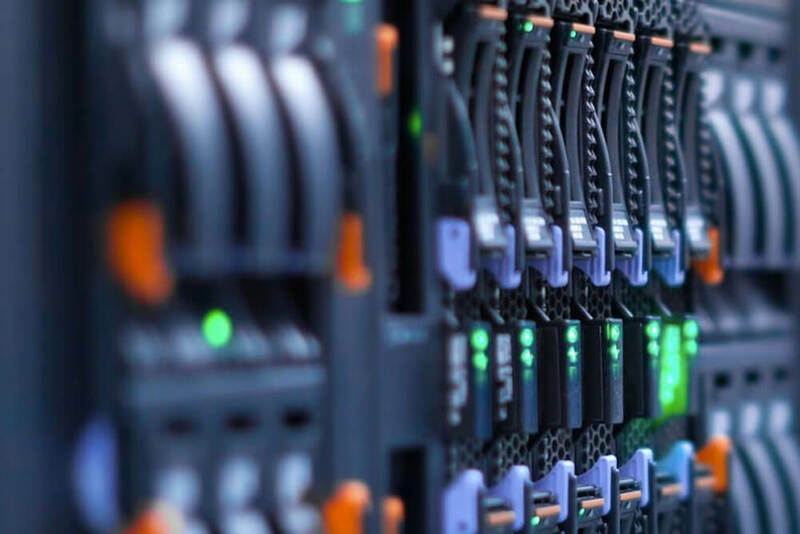 Reseller hosting utilizes one Dedicated Server to host multiple websites on a single server and it is the suitable option for you if your business does not involve high traffic and you wouldn't want to spend a lot of money yearly into hosting. If you choose Reseller Hosting with us, we have 2 different plans for you to choose from. We have both Windows and Linux based servers for every option. The number of E-mail addresses, Domains, FTP accounts, Disk Space are among the few things that you can upgrade as you choose the best plan for you. Please check above for more information. B-Info Vision has a reputation for managing these servers at the best efficiency and maintaining a 99.4% uptime. We promise to give you complete support (before and after sales) and guide you in the installation which is pretty easy and quick. After you choose what's right for you and place the order, we deliver the hosting space instantly for you to use.